First build ever. The Rookie Zebra. I have been a console gamer forever, never tried to get into gaming PC because I felt intimidated by the process of building a PC and tweaking configs, etc.. PLus, I had the idea that building one would cost more than a ps4 or xbox one for example. However, I decided to give it a try since my laptop is dying. I use photoshop lightroom and do some gaming. I did a lot of reading, including here at this website, and that was extremely helpful. I bought all my components over a spam of 3 weeks, so I could get cheaper prices. 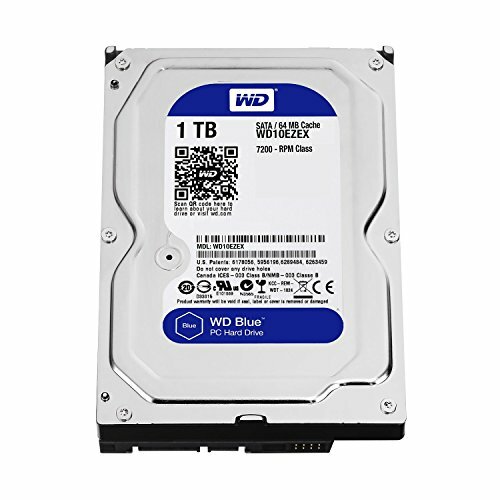 I was surprised but how easy was to build the PC. Even this being my first build, I was able to add RGB lighting, and synchronize with the RAM, MOBO and case. Also, I did a good job with cable management. The P400s case is awesome. Best bang for you buck. I was able to easily overclock to 3.6Ghz with stock cooler and keeping the voltage around 1.25V. I might try to do it a bit more OC, but for now I am happy with the temps. great looking B350 mobo, and got cheaper. ONly downside is that has a few bugs, that I am sure ASUS is working on that (like the lan adapter randomly stops working after a cold boot, so you need to disconnect the modem or reset the PC). reliable PSU, good looking cables. 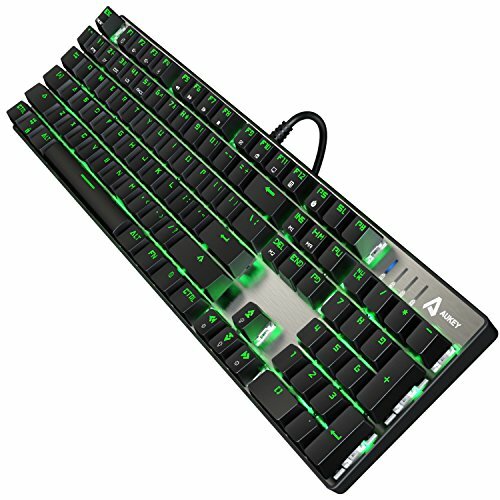 great, cheap mechanical keyboard. awesome looking, I was very impressed with the quality. Excellent job, especially for first build. Looks great. no led on cpu stock cooler? Nice build dude,did you run the g.skill rgb at full speeds 3200mhz ?? No, the maximum speed I was able to achieve with docp profiles was 3066. I did not try manually adding the timing, so I will just wait for the next bios update to get full speed. I have nearly the same exact build!! 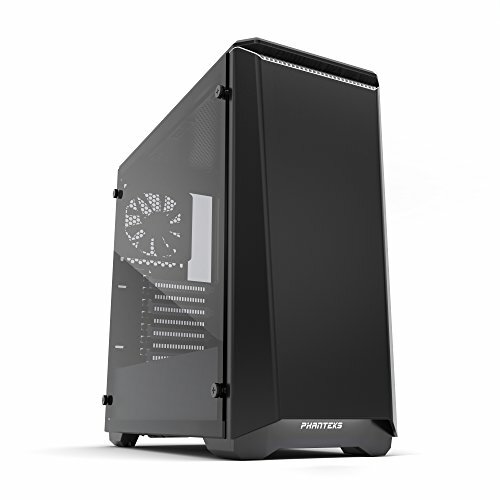 https://pcpartpicker.com/b/zHWD4D I have a couple questions for you as having the same build..
Do you find you have to take the front panel off the case for it to breathe better and get cooler temps? Have you clocked your memory to 3200 Using D.o.c.p.? If so, have you found any problems with it? I just turned on D.O.C.P. yesterday so that I can reap the full benefits of the 3200 Hz Ram, however with it enabled, I found my computer / games crashing when playing, the first minute in. I had to disable D.O.C.P. as I can't figure out why this is happening. 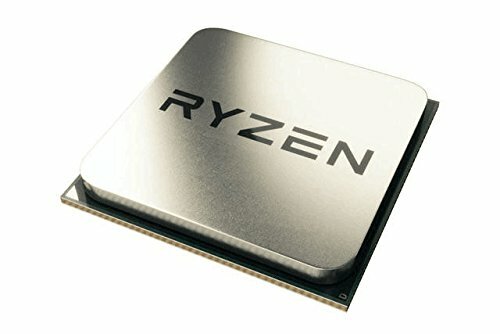 What settings did you use to clock your CPU to 3.6? I still have mine running at 3.2 because i'm weirded out by TCP 1 and 2. Nice build, just got the same board with trident z rgb 3000. Have you synced your ram with aura? Any issues? yes, and it worked awesome. I have the case led strip, ram and mOBO all synced with aura. 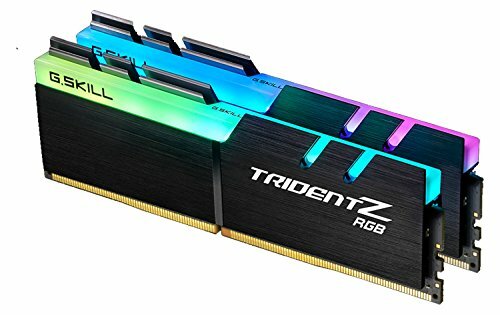 How well does the ram perform? I'm trying to figure out if I should put the 2400, 3000 or 3200mhz tridentZ on the same board with the R5 1600. How did you install the thermaltake fan? I have the long screws but they don't have anything for the threads to catch on to. I'm looking to build something similar: what did you use to light up your build? Did you use the LED strip that came with the case, and if so, how did you get Asus Aura to work with it? I was wondering if I have to buy the RBG LED adapter offered by Phanteks to be compatible with Aura. This is a beautiful build, love the rgb and case, my only question is I’m trying to use tridentZ RGB ram in my build, but it’s not on the MOTB QVL, did you have any issues with this ram? Eg not being able to reach 3200mHz, not functioning at all, or anything like that? Again, wonderful build, hope to hear back, thanks! Does the Mobo connect to Aurora Sync?